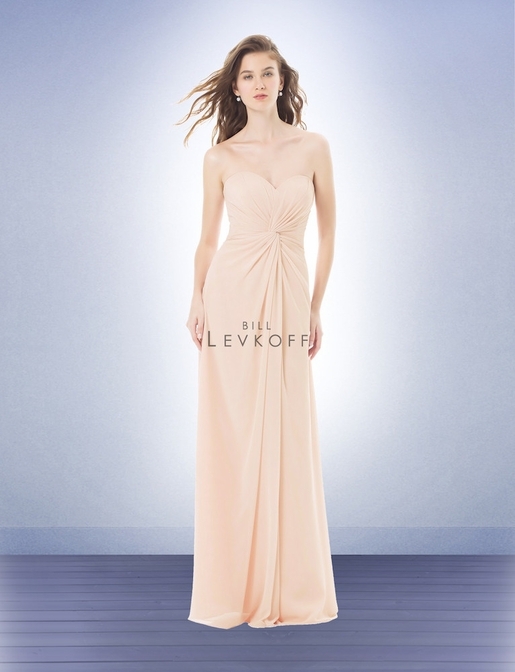 Bill Levkoff Bridesmaid Style 484 is a Chiffon strapless gown with a sweetheart neckline. 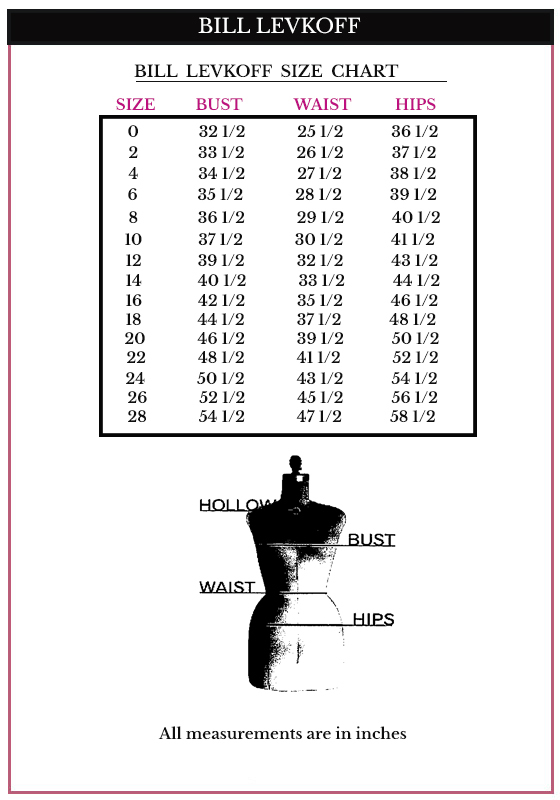 Knot front dress with soft gathers. Pleats accent the back.